Be informed of the next chapter release! Set in post-Katrina New Orleans, this nuanced murder mystery unravels a tale of clashing social values and long-simmering animosities, stirred in the wake of a devastating storm. Join us as we read The Butterfly Garden. This gripping historical novella follows the ambitions and trials of two men locked together by a strange combination of struggle and common cause, as both seek to end one of history’s most infamous smuggling trades, prevent a war, and succeed in worlds that reward complacency. 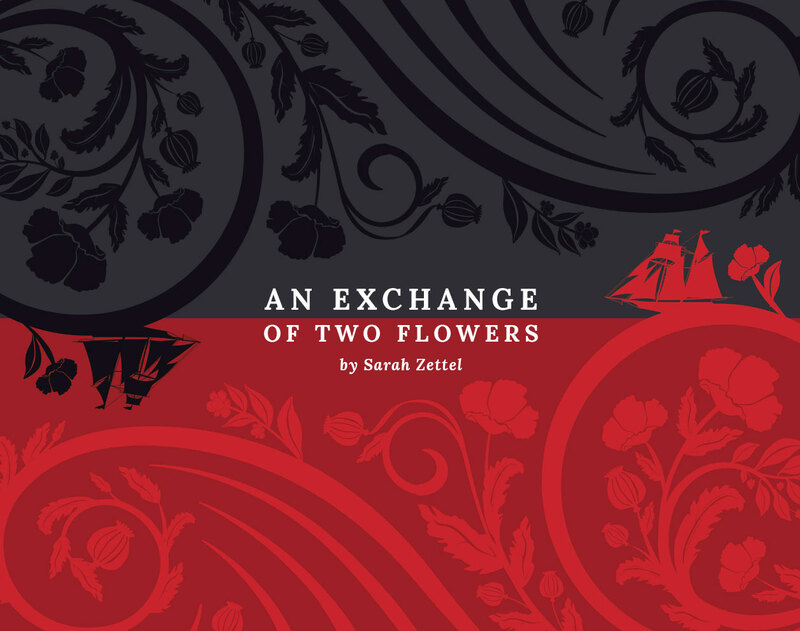 Travel to 1839, China, as we read An Exchange of Two Flowers. This science fiction "till death do we part" story follows young Lizzie and Bram in a relationship on fast-forward. Armed with the knowledge of her scientific discovery, Granny Gin burdens the couple with the question "What would you do, if you knew your end was near?" 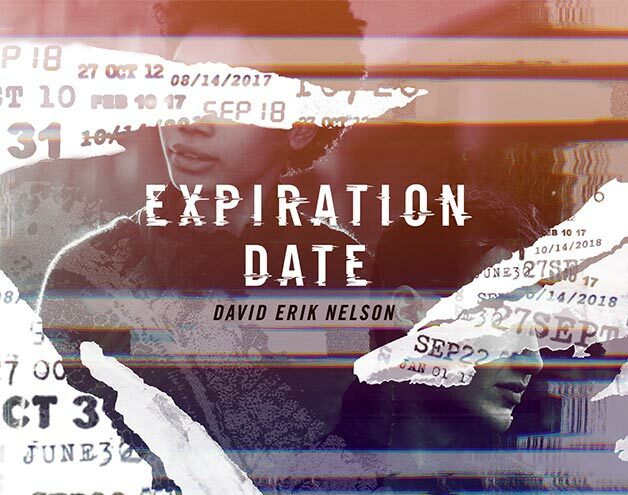 Join us as we read Expiration Date. In two short months Jean Wintree is to be married to handsome med student John Birnbauer. But when her younger sister Erin, John's mother Nancy, and a surprising interloper start to meddle in the couple's plans, a happy ending is far from certain. 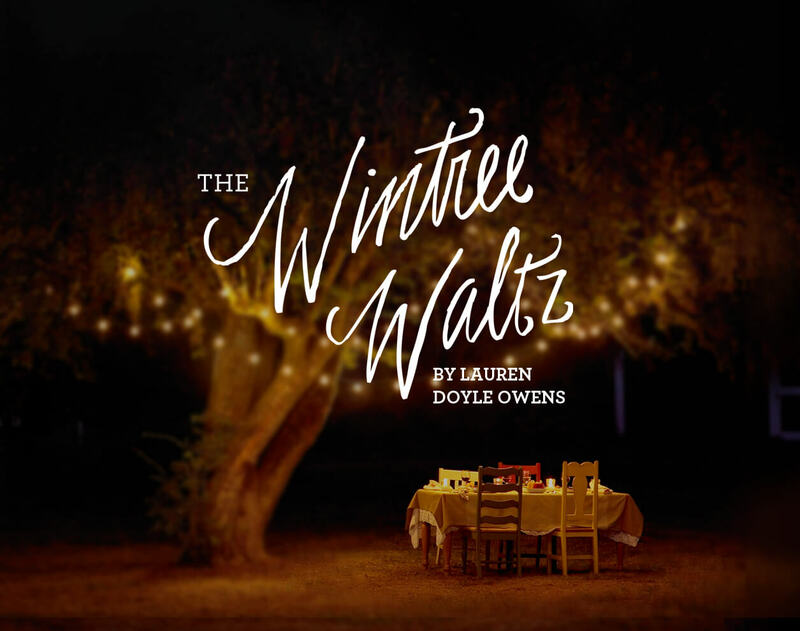 Join us as we read The Wintree Waltz!